At the 2017 SportsBusiness Awards, Momentum was honored with the "Best in Corporate Consulting, Marketing and Client Services" title. This follows Momentum's previous wins in 2013 and 2015 as SBJ's "Best Sports Event and Experiential Agency." At the 2016 Ex Awards, Event Marketer magazine honored the best in experiential work over the past year. Momentum was especially pleased to receive the evening's highest honor, the Grand Ex, for best event program of the year for American Express' US Open tennis experience! 2016 EVENT MARKETER "IT LIST"
Event Marketer announced its annual "It List," featuring the top 100 agencies in experiential marketing. 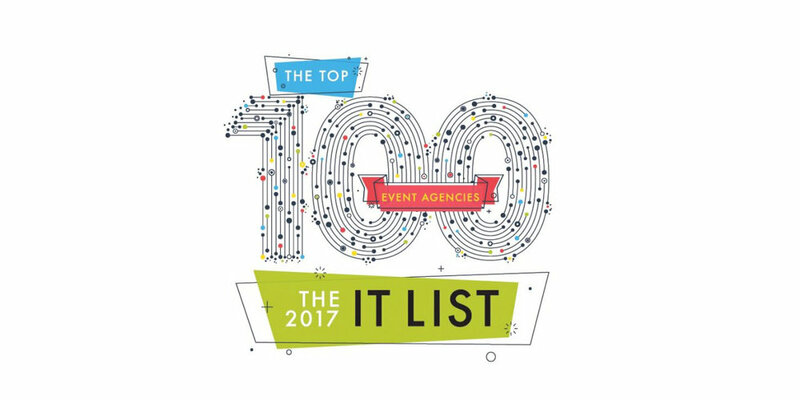 Momentum is very proud to have made the list once again and to have been on it for over a decade!